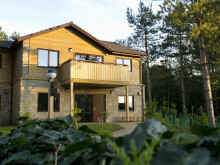 Center Parcs has just completed the creation of three Treehouses at Woburn Forest, one of which is specially adapted for wheelchair access. 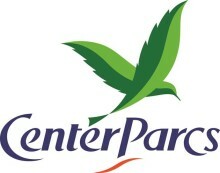 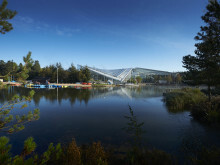 ISG is celebrating simultaneous milestones at its high profile £61 million Center Parcs Woburn Forest project. 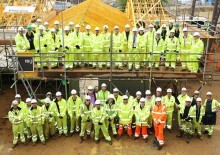 Following the success of the Treehouses at Sherwood Forest, three Treehouses are now being built at Longleat Forest. 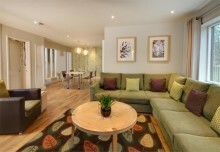 New Style Exclusive Lodges at Elveden Forest are now available to book for breaks from May 2011. 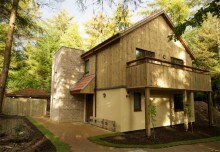 With family time at the heart of all lodge designs at Center Parcs, this style of accommodation (currently only available at Longleat Forest) is no exception with beautifully styled open plan living area, fully equipped kitchen, family dining area and 4 en-suite bedrooms. 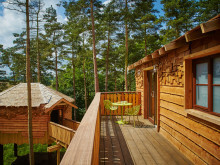 Center Parcs are delighted to announce the Treehouses at Sherwood Forest, are now complete. 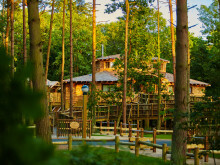 The three two-storey Treehouses are located in the 400 acres of woodland at Sherwood Forest in Nottinghamshire and feature 4 en-suite bedrooms with private balconies, an open plan kitchen, dining and living area, a separate games den (accessed along a timber walkway) and a private hot tub. 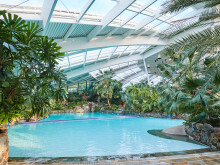 Now available to book for breaks from November 2010, Center Parcs has just unveiled New Style Exclusive Lodges at Longleat Forest. 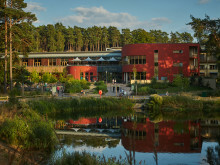 With family time at the heart of all lodge designs at Center Parcs, this brand new style of accommodation is no exception with beautifully styled open plan living area, fully equipped kitchen, family dining area and 4 en-suite bedrooms. 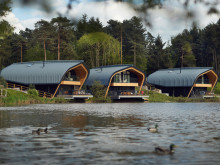 Now on sale for short breaks in 2011, the three brand new Treehouses will take their place in the 400 acres of woodland at Center Parcs Sherwood Forest in Nottinghamshire. 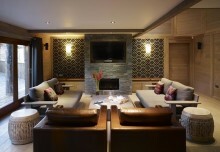 The lavish two-storey Treehouses will feature 4 bedrooms, all with en-suite bathrooms and private balconies, an open plan kitchen, dining and living area, a separate games and entertainment den, sauna and private hot tub. 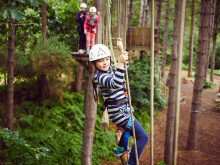 The UK holiday villages will undergo further accommodation restyling including the addition of three brand new luxury Treehouses and new style Exclusive Lodges.